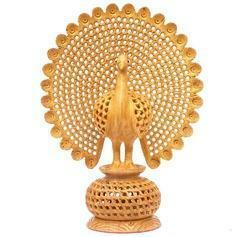 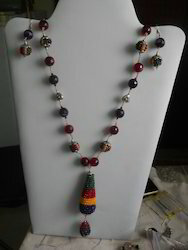 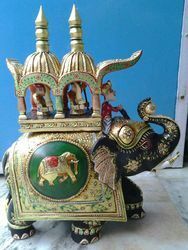 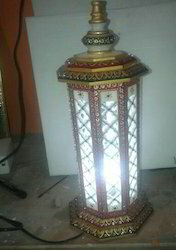 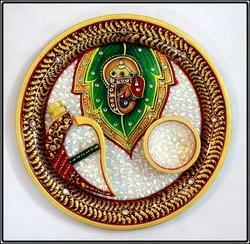 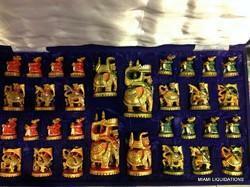 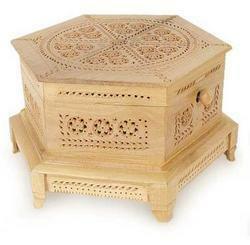 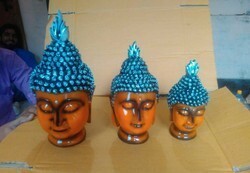 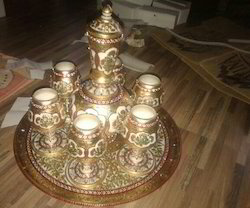 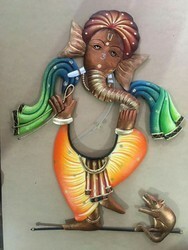 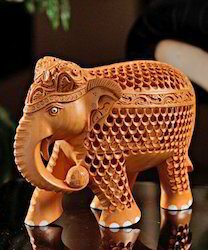 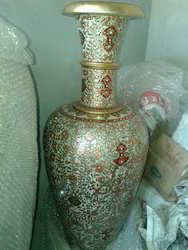 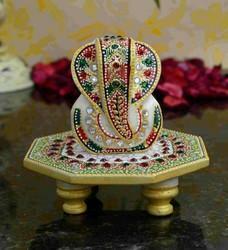 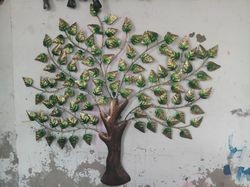 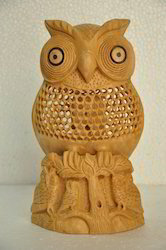 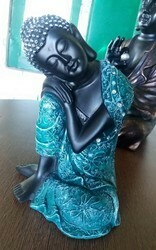 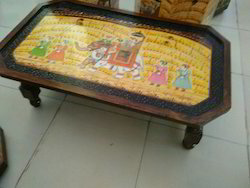 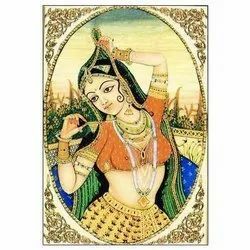 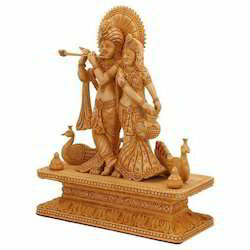 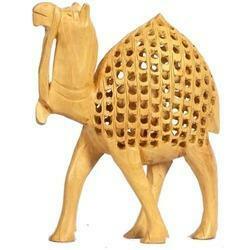 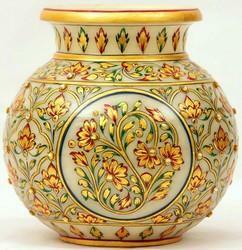 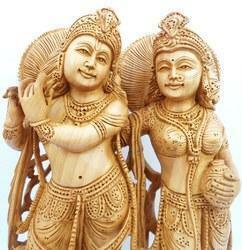 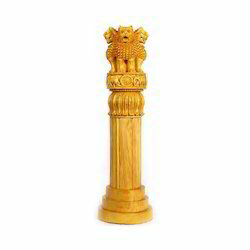 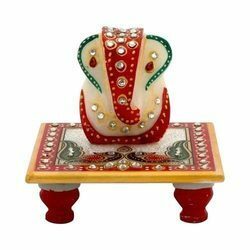 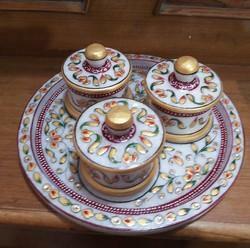 We are one of the leading manufacturer of Handicrafts Items. 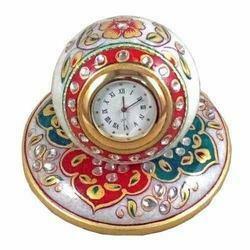 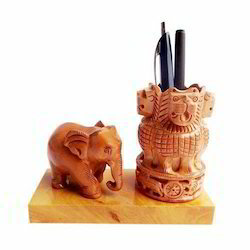 Apart from this, we also offer Decorative Watches, Decorative Pen Stands and Marble Pooja Thali. 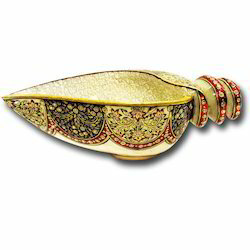 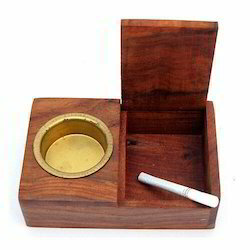 This range is provided in best packaging material for ensuring its quality & flawless range. 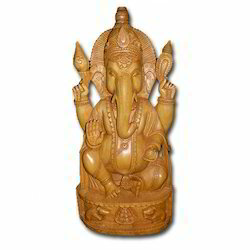 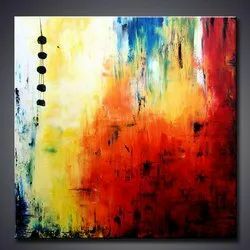 Additionally, we offer these products to our customers at nominal rates.